Meet the A19 Fleet Mechanics Robot Repair Team. 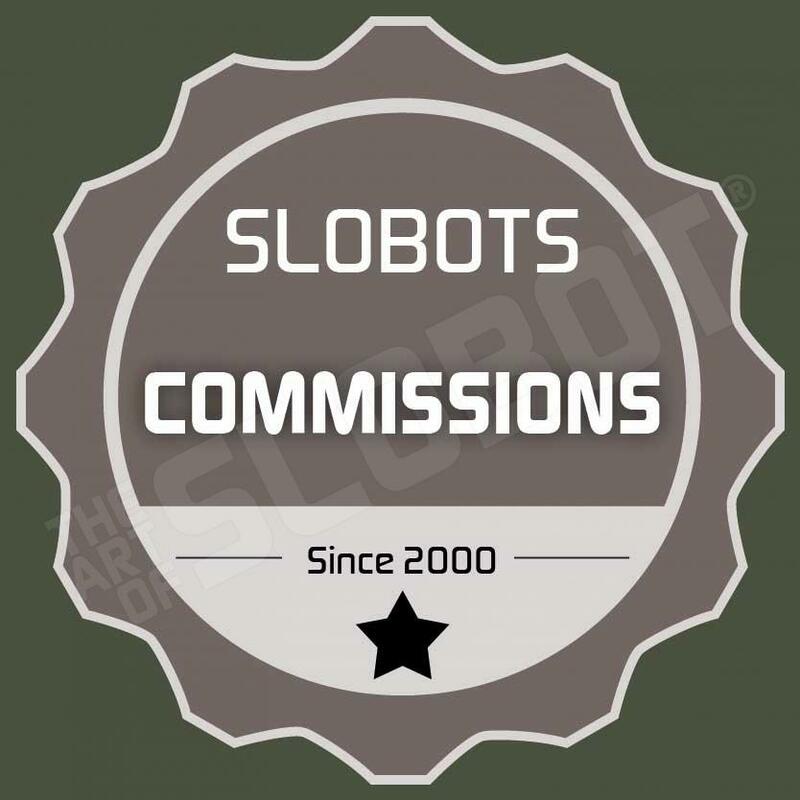 The A19 Team is responsible for all aspects of Slobot vehicle upkeep. They are equally comfortable working a on classic Camaro or a Deep Space Cruiser. Favorite movies are the Fast and Furious Franchise and Serenity. They each stand about 4″ tall, with a glow in the dark, teal blue glitter eye, chrome stripe and glow in the dark wires. Edition of 5. Purchase is for 1.